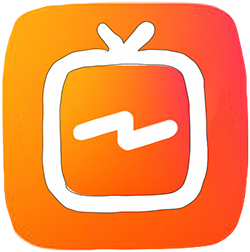 Instagram TV or IGTV was released in late June 2018. Some features may take a few weeks to roll out globally according to Instagram. How to upload videos from a web browser (Chrome, Safari, Firefox, etc) on your desktop or laptop to Instagram TV. Note: Video tutorial (1:45 minutes) below all the steps if you want to skip reading the steps. Open Google Chrome or Web Browser of Choice. Get a head start on this new platform!